Kneaded Relief Day Spa & Wellness started out as a small Day Spa on Park Street in Madison back in 1992. Nichol & Duke Harvey purchased the spa in 1997 when the current owners were looking to move out of the area. When purchased, Kneaded Relief was just 1400 square feet, with a total of 4 rooms. Nichol & Duke knew from the beginning that they wanted to expand the business to incorporate additional wellness opportunities. After nine successful years on Park St, which included several years of researching where to move the business, Kneaded Relief Day Spa & Wellness relocated to the Agora on E. Cheryl Parkway in Fitchburg. The new spa grew to over 5300 square feet at the new location and houses a full functioning yet intimate fitness studio where they offer one-on-one personal training; a wellness classroom that can be utilized for groups, bridal parties, baby showers, etc and where fitness classes are performed; a separate men’s and women’s locker room with showering facilities & a variety of amenities; a nail suite with three pedicure thrones and three manicure stations where natural nail services including shellac manicures are performed; a relaxation retreat overlooking the restored prairie and waterfall ponds for guest to relax before, after and in between their services; a couple’s suite attached to a dual steam shower where guests can receive services together; a BubbleMassage bath with over 120 air jets & over two feet deep; a single aromatherapy steam shower; four private massage rooms and three private facial rooms. The spa specializes in a therapeutic mindset and it is incorporated into all services provided including relaxation and therapeutic massage, facials, body treatments, liquid hair removal – waxing, manicures, pedicures, hydrotherapy, and personal training. 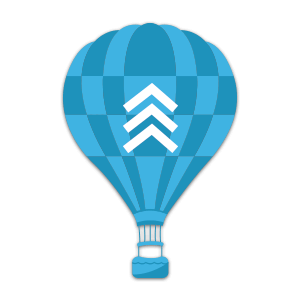 The staff goes through a rigorous interviewing & training process and are highly qualified in their area of specialty. 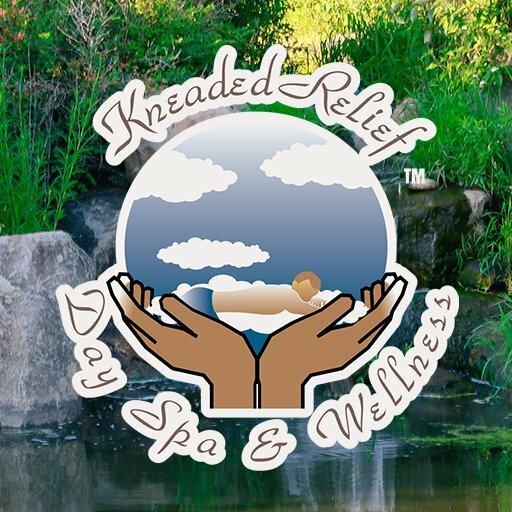 Some other highlights of Kneaded Relief Day Spa & Wellness include: Gift cards for any occasion available in person, on the phone or via the internet and a large retail area including great gift ideas and products for at-home care between your visits.